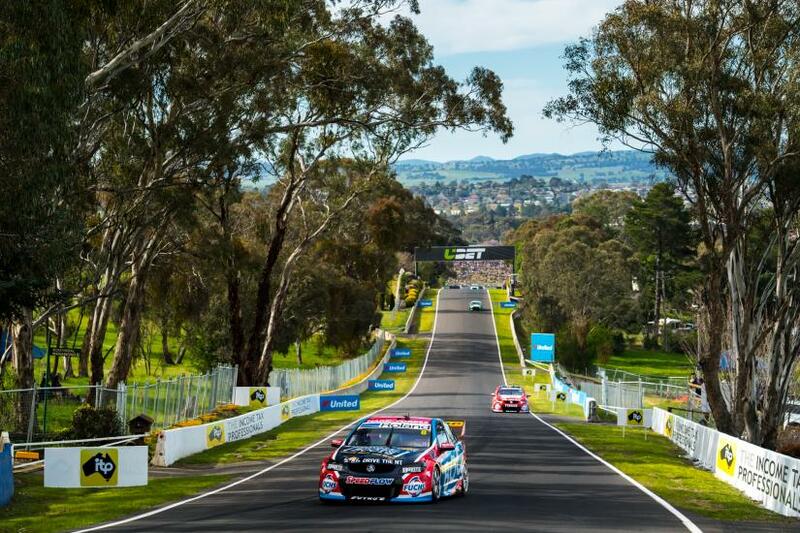 Supercars: Bathurst 2016 a nail-biter! 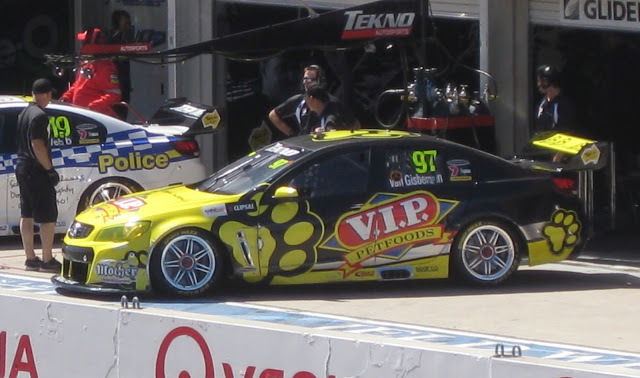 I first became aware of the Bathurst 1000 while living in Sydney, Australia in 2002. 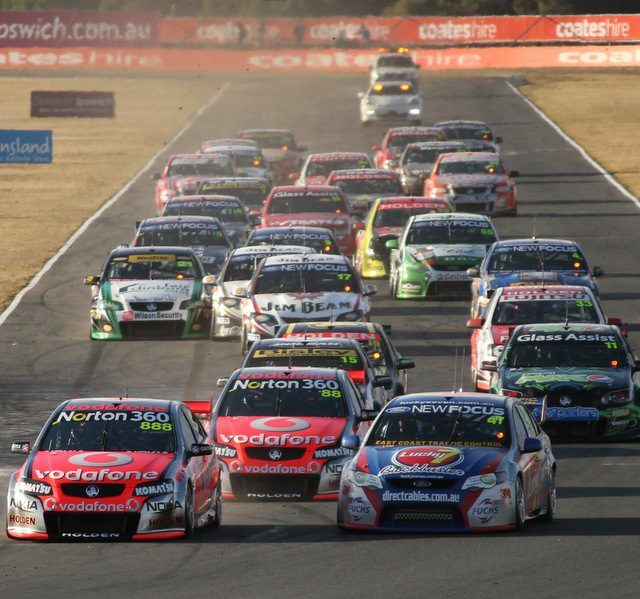 I knew little more about the V8 SuperCar Series than it is a super competitive … Continue readingSupercars: Bathurst 2016 a nail-biter!